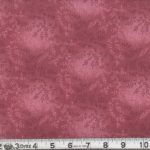 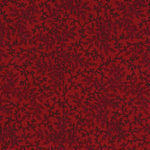 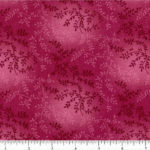 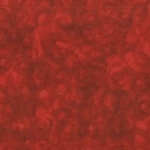 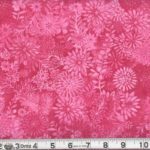 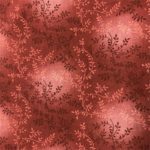 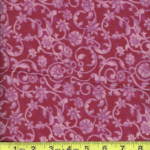 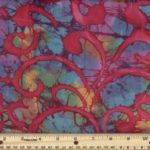 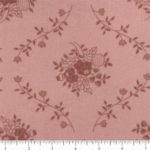 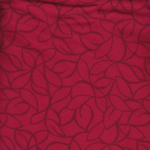 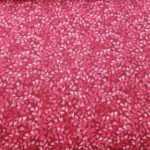 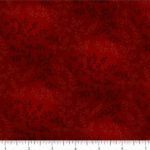 View cart “Dark Pink Tonal Scroll 108″ Extra Wide Quilt Backing” has been added to your cart. 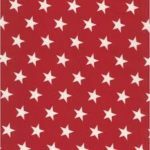 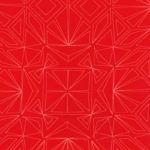 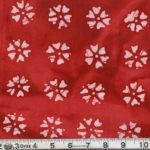 Kentucky Quilt Backings Online Quilt Store is a division of Murray Sewing Center. 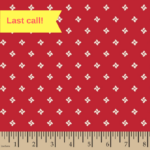 Murray Sewing Center is locally owned and operated by Murray native, Brenda Freeman, Murray Sewing Center has been in business over 60 years and is the go-to store for all of your sewing needs.